Hello friends! I hope you are having a great evening. 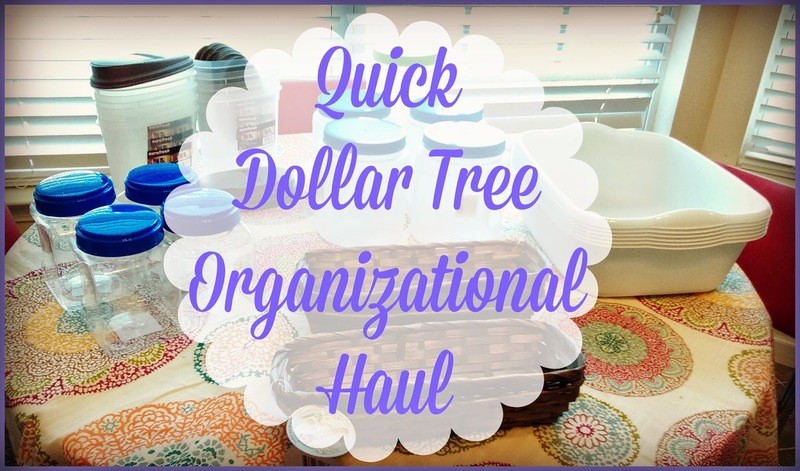 I am back sharing a quick Dollar Tree organizational shopping haul. So many of you enjoy these videos because I think we all love saving money! I have been working to redo our kitchen pantry to better suit our family and these items will surely help! If you want to see what I got, enjoy the video. Thank you so much for watching. I was hoping to get my Wednesday Hodgepodge up today but I have been super busy running around and working in the kitchen. I have a huge mess in there right now ( I'm on break! ) and have yet to make any kind of dinner. But maybe sometime tonight, I can work on it. I hope you guys have a great night. . 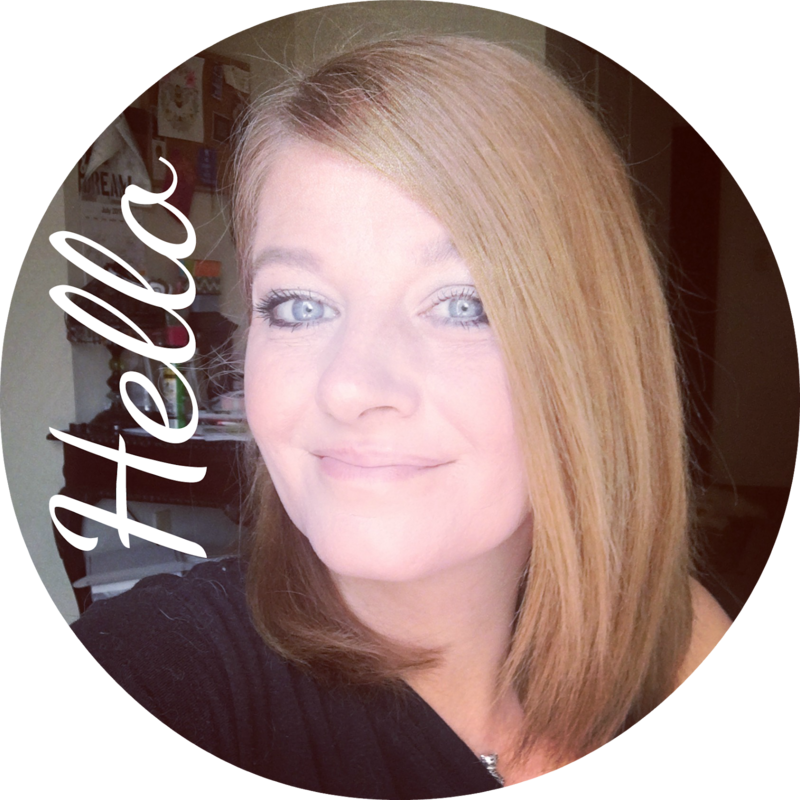 If by some chance you are just coming by for the first time, I would love it if you subscribed!